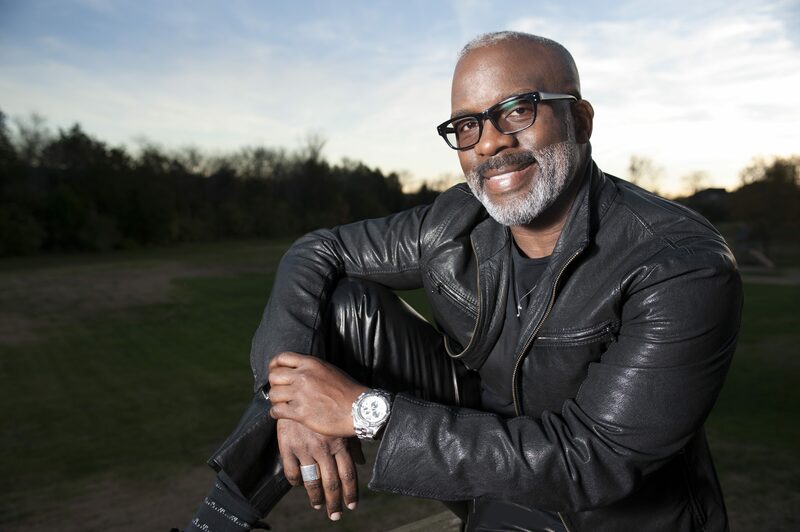 Six-time Grammy Award-winner and Gospel Music Hall of Fame inductee, BeBe Winans, premieres his self-penned musical stage production, Born For This, at Santa Monica’s The Broad Stage for a limited run this Summer. After successful runs in Atlanta, GA, and Washington, D.C., Born For This makes its West Coast debut on July 11th and will run through August 6th. Born For This boasts an esteemed creative team triumvirate, with a book written by Winans, directed by Charles Randolph-Wright (Motown: The Musical, “Greenleaf”), with music supervision by Donald Lawrence. It is an emotional journey that chronicles Winans’ early years as the youngest son born to a family whose name is synonymous with Gospel music, and depicts his rise to superstardom and his internal conflicts between faith and fame. Broadway World declares, “This spectacular musical is impossible not to enjoy.” The captivating production begins in the Winans family’s humble home in Detroit, MI, and follows Winans as he travels the unexpected and unparalleled road toward his destiny. The musical documents the inception of BeBe and CeCe Winans, played with eerie accuracy by Winans’ nephew and niece, Juan Winans and Deborah Joy Winans (“Greenleaf”), respectively, their unconventional beginnings as cast members of Jim and Tammy Faye Bakker’s televangelistic phenomenon, “Praise the Lord,” their chance meeting and subsequent friendship with Whitney Houston, and their relationship with their older brothers, the legendary Gospel quartet, The Winans. Winans has recently announced the forthcoming release of a brand new album, inspired by the show and also titled Born For This. The album will include original studio recordings of songs from the show, and will be Winans’ first solo album in five years. It features guest appearances by Tramaine Hawkins, Tobbi & Tommi, Debra Winans-Lowe, Margaret Bell, Pastor Marvin Winans, and Mom Winans, as well as newcomer Kiandra Richardson, who stuns in her portrayal of Houston in the live production. Tickets for Born For This, the musical, are available now on TheBroadStage.org. Born For This, the album, will be available soon wherever music is sold.